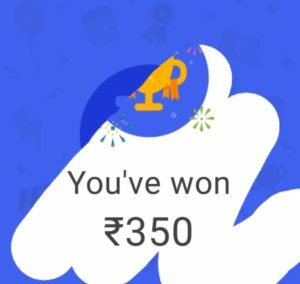 Google Tez payments app: How to use and earn up to Rs.9000? Google Tez payments app is not just an Android version which is“Made in India”. Here I will tell you everything about Google Tez payment app and earning method too. In fact, Google Tez payments app looks like similar to BHIM apps which is launched by National payment corporation of India (NPCI) with some added advantages which makes payment easier and safe. Google Tez payments apps allow you for direct payment to the Bank and all you need, a UPI id or mobile number but Unlike BHIM app, there is no Aadhaar verification is mandatory here. It has launched with some extra features like AudiaQR sharing option from phone to phone. 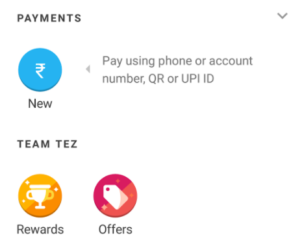 Google will also let the business use Tez to get payment from customers. 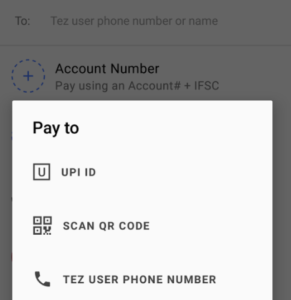 Google Tez payment app relies on the UPI platform using the VPA or Virtual payee address created in the app. 1 How to get started with Tez App by Google? 1.1 How to add your bank account in Google Tez Payments App? How to get started with Tez App by Google? It is very important to make a transaction of Re 1 or more for you to get Rs 51. You can send it to anyone. 2 . Click the link from your Mobile browser and download the app. 6 . You’re done setting up !! 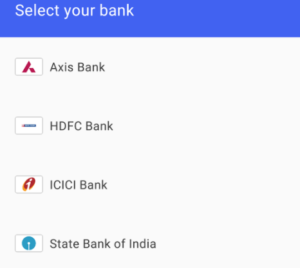 How to add your bank account in Google Tez Payments App? 1 . Now you are at the homepage of the app. 2 . Select the Add bank account option on the top under your username and add the bank. 4 . Done !! You will see your bank account displayed. Select that bank account under Settings >> Bank account. 3. Once your friend installs the app using your link and makes his first transaction of Re 1 or more, you and your friend both would get Rs 51 free. 1 . Just send Rs 50 or more to any of your friends. If you don’t have any friends on this app. A user can earn referral rewards up to a total value of Indian Rupees Nine Thousand (INR 9,000) per financial year (1 April to 31 March), across all Tez offers.